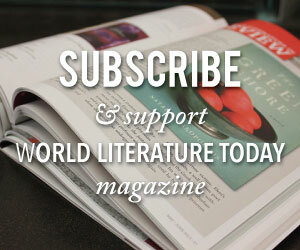 The 2013 Puterbaugh Festival will celebrate literature and photography, with a spotlight on global women’s issues. The week’s events will also include the Oklahoma premiere of the film Girl Rising, which “uses the power of storytelling and the leverage of strategic partnerships to deliver the message that educating girls in developing nations will change the world,” followed by a roundtable discussion on the topic of using art to promote social and political change. Additional roundtable discussions and workshops devoted to photography, literature, women’s empowerment, and human trafficking will round out the week. All events (except for two workshops) are free and open to the public, and the museum opening on April 12 will coincide with the 2nd Friday Circuit of Art, a monthly performance event and walking tour of Norman’s art galleries. For the complete schedule, visit puterbaughfestival.org.